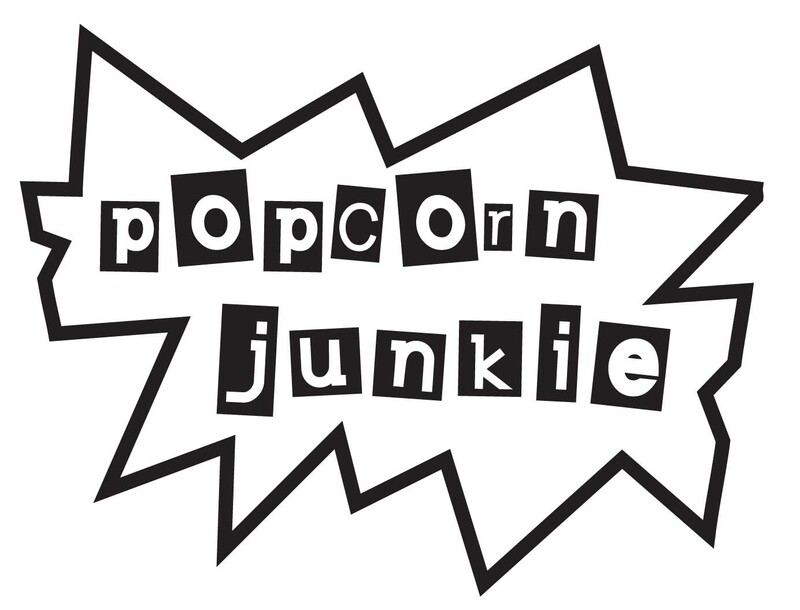 The bad news in Australia this week is that distributor Roadshow Films made the official announcement to send ‘Cabin in the Woods’ straight to DVD. While Australia waits for the DVD release the lucky few who have seen the film can revel in this awesome poster design for the film from Luke Butland aka Lost Mind. Movie posters that don’t look like movie posters and buck the Photoshop nightmare world of mainstream modern movie posters are great. We love unique movie posters so hit the jump to check it out Luke’s superb work. 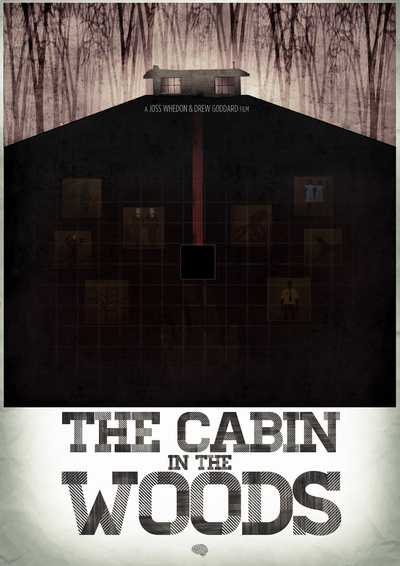 If you’re not keen on checking out the ‘Cabin in the Woods’ poster check out Luke’s other work here or follow @LST_MIND.